This is a magazine style free premium blogger template created by me.It has many advanced features, you can see in a blogger template.I hope you will like it very much.To configure this template read the instructions given below.And also read the instruction inside the downloaded zip file. DESCRIPTION HERE with your site description. KEYWORDS HERE with your site keywords. Replace "featured post x link"s with your real featured posts links. Replace image addresses with your real featured posts image addresses. Read the instruction inside the downloaded template file. Now replace it with your real blog ID. "btipandtrick" with your twitter ID. 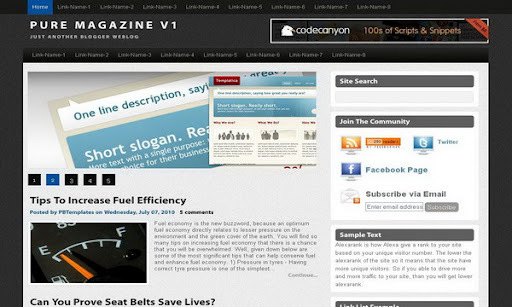 "http://www.facebook.com/pages/Premium-Blogger-Templates/10150130448820134" with your Facebook URL. Did you designed this template Lasantha ? It's really cool. congratulations model is excellent, but I have a problem due to language. I write in Portuguese (Brazil), which uses accents, like this ã, í, ç, é. How do they appear correctly? nice i like it! how do i add recent post and recent comment at the bottom? Remember to replace YOURBLOG with your blog name. Remember to replace YOURBLOG with your real blog name. I just added this template to my blog and this keeps happening, http://diarievampire.blogspot.com/ see how the white lines are all spread about and also the date is blue I want it purple or white to go with my color theme. And I want the text at the bottom columns to be purple or white and I don't know how to change it. 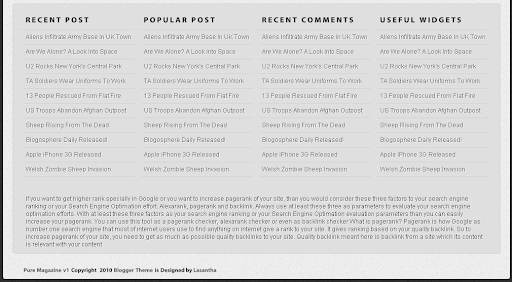 looks a nice premium themes for blog thanks for share this nice template design with us with details. I like this blog post. Yes,it must add manually.Use the code in the zip file. plz man this is important! 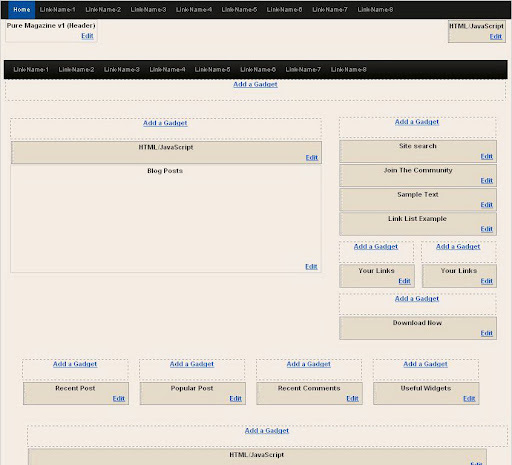 2.Now remove and save your template. 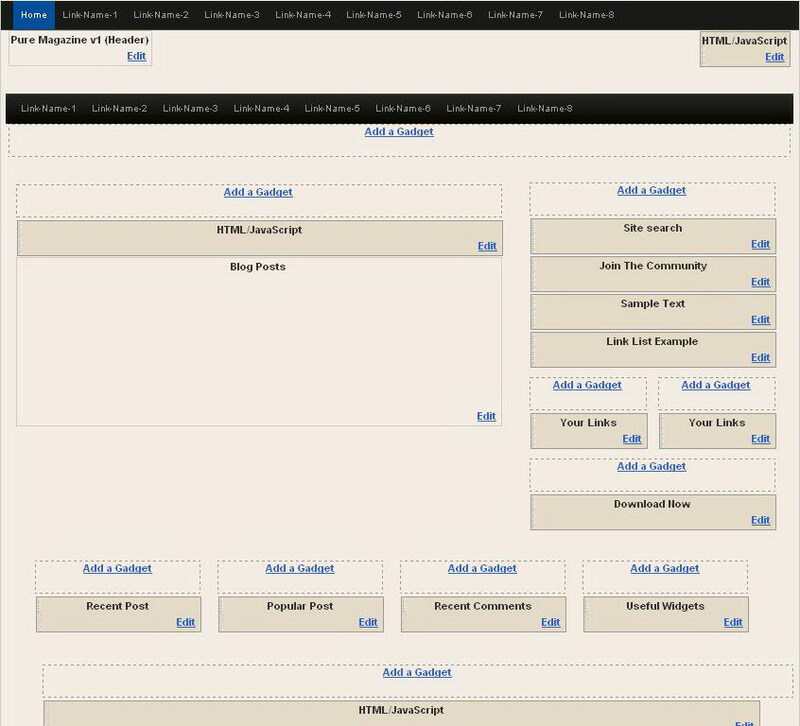 I Use this template on my blog, http://math.opan.web.id. I have some problem. The numbering format not appear on blog post. Please help me to fix it. 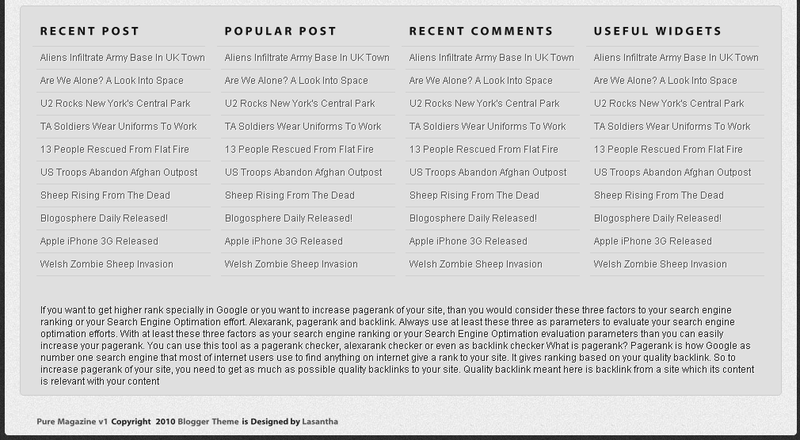 Here is example blog post that use numbering. nice template! like this post thanks.